It’s Eli Manning riding the coat tails of a hot team versus Tom Brady riding the coat tails of a hot team in the Super Bowl… again. It wasn’t the matchup I wanted to see but I have a feeling it will be a good one. The G-Men team looks solid enough to win it again but I don’t know. I’m no Pats fan by a long shot but they have been winning many games this year that they shouldn’t have. Seems to me they will continue this trend. I’ll be rooting for the Giants, but I’m picking New England to pull this one out. Pats 31, Giants 21. 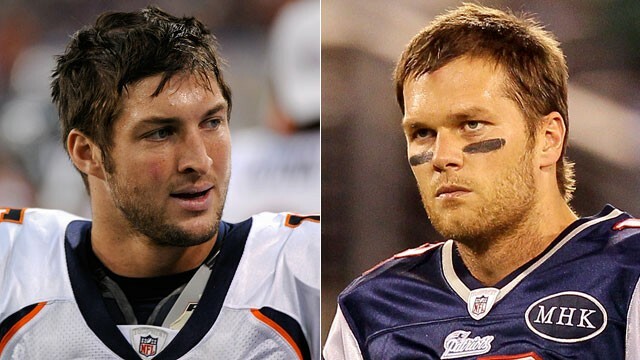 So, Tebowmania will fade for now thanks to Brady and Co. handing the Broncos a thrashing to the tune of 45-10. This, to me isn’t really a surprise. If you can’t create turnovers and keep your offense on the field, Brady will burn you. So even though this game is the on that got all the hype, it was boring and predictable. The real game was in San Francisco Saturday. If you missed it, I feel for you. As a football fan (of neither of these teams) I was enthralled. The super powered offense of the Saints and Drew Brees playing out of his skull versus a defense that has stifled everyone and has really sailed under the radar all year. The proverbial unstoppable force vs the immovable object. It didn’t disappoint. FANTASTIC GAME! The whole game you were just waiting to see if the Saints could break away and do what they do. It took until late in the 4th quarter but they showed themselves as “Who we thought they were” Denny Green would say. But what was so great about this game was the Niners ability to fight back! 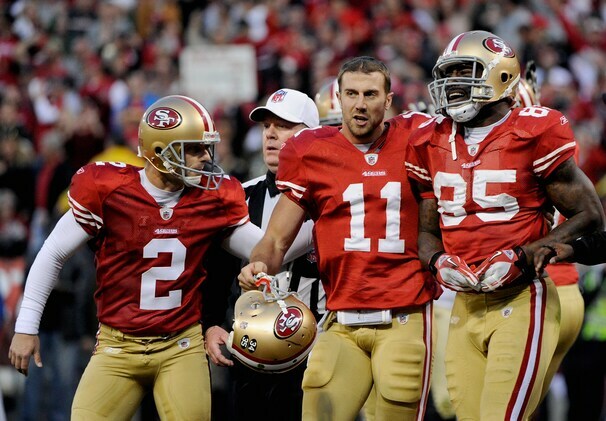 Not once, but twice Alex Smith (go figure) and Vernon Davis go into “beast mode” and do what needs to be done to win. WOW! I only hope to see SF play Green Bay next week to settle the old adage; “You have to beat the best to be the best.” We will see later today. Jeff Fisher has been in complete Brett Favre diva mode this offseason, but a decision has finally been made. He will be the Rams next head coach. I don’t know really how I feel about this. I mean, when I hear his name I think “Fisher? Yeah. He’s a pretty good coach.” Reading the stats though kind of change things. I mean, he is barely above .500 for his career (142-120), he’s 5-6 in the playoffs with one Super Bowl lose, and only 4 division titles in 20 years. So, good luck Rams. At least you get to play Seattle and Arizona twice a year. That football season is almost over! NO!!! This is my most dreaded time of year. The time in between when NFL football ends and when Baseball gets cranked up. I’m not a hug NBA fan at all and NHL is good during the playoffs but not much else for me. So, I have the Superbowl to look forward to, then March Madness, then Opening Day for MLB. 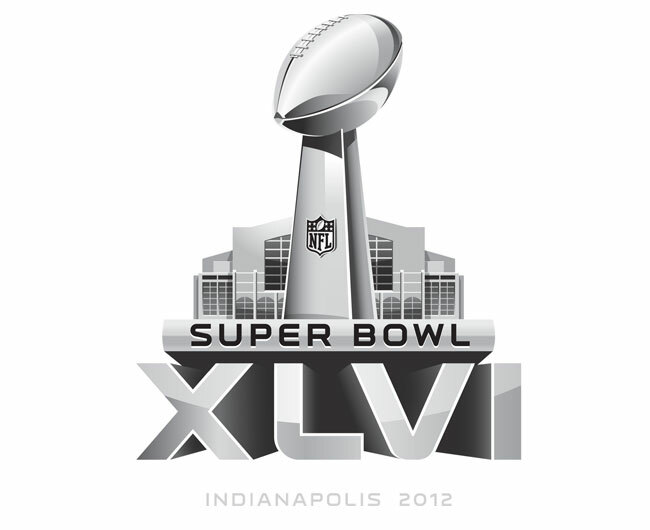 Almost 2 months of meaningless sporting events… Ugh! What about baseball? Any fans out there? Give me some early predictions on the upcoming season. Here’s hoping the Reds get it together again; last year was hard to watch. I’m not the biggest fan of the New York Jets or their personnel but WTF? This team has been in two consecutive AFC Championship games and this season don’t even make the playoffs. On top of their on the field failures, now half the team is calling out the staff and QB Mark Sanchez. Why? This kind of activity does nothing but destroy a locker room. Also, since when did the NFL employ the softest, gutless, and most backwards of coaches and athletes? This kind of crap should never happen!!! Herman Edwards came out yesterday and said the most true statement, the anonymous Jets players should take heed — “Put your name on it.” I don’t have a problem with these guys voicing their opinion, but buck up or shut the *uck up. Since everyone else is talking about him in the NFL, why not myself? Well here goes… I know there are a ton of very different opinions on Tebow the player, and the person. I don’t really care about Tebow the person, (seems like a straight up enough guy to me) what I care about is Tebow the player. The analysts and scouts, coaches and other players have all said the guy can’t make it in the NFL. In a respect I agree with them. However, when looking at his past in football, the man has played against the best players and teams all his life. He is a proven winner. Isn’t that all that should matter? Winning! At the end of the day, if you score one more point then your opponent you win. Doesn’t mean your stats have to be great. Doesn’t mean you have to be the best ever at your position. It just means you do what you have to do to win. That’s why Tebow, in my opinion, will be a great NFL quarterback. I’ve been a music lover for as long as I can remember. Listening to the greats like Floyd, The Beatles, Zeppelin, Sabbath, etc. Why isn’t music made like that anymore? I mean, it was great then and seems to be better now! What happened to the critical listener?